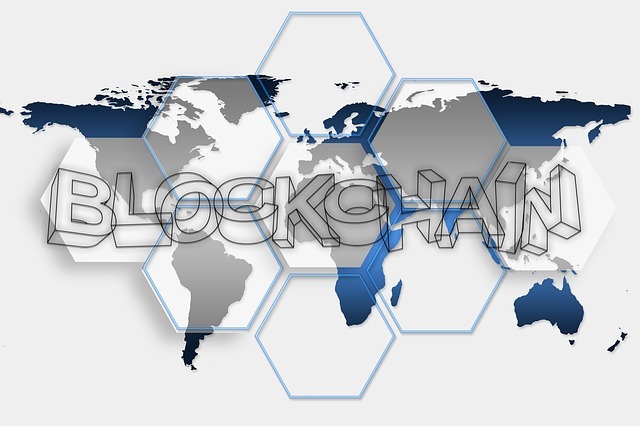 The International Chamber of Commerce is interested in exploring how blockchain technology works and is forming a blockchain-focused group, Forbes reported. The ICC is the world’s largest business organization, representing more than 45 million companies in over 100 countries. It has three main activities: rule setting, dispute resolution, and policy advocacy. John Denton, the ICC’s current secretary general, has signed an agreement with the Singapore-based blockchain startup Perlin Net Group to look into the ways in which it can utilize blockchain technology to continue its mission to facilitate the free flow of goods. Perlin’s blockchain platform will allow users to track and move “all kinds of value and write distributed applications (dapps) with ease, security and scalability. It has a native cryptocurrency, called PERLs, expected to be minted over the coming three months or so, subject to regulatory considerations. According to the website, Perlin’s global network of strategic token holders includes Bitmain, Arrington XRP Capital, FBG Capital, Lian Group and many others. Under the terms of agreement, the entities will establish a new group, called the ICC Blockchain/DLT Alliance. They will explore how Perlin’s yet-to-be-launched blockchain platform could used to enhance the transparency of supply chains and simplify cross-border trade finance. The first project under the ICC Blockchain/DLT Alliance is being carried out with fabric giant Asia Pacific Rayon (APR). Called “Follow our Fibre,” it involves APR recording data in the blockchain at every stage of its supply chain – from harvesting of the trees to the chemical treatments turning them into the silk-like rayon substance, and ultimately to the massive spools sold to clothing producers. The ICC and Perlin will share the results of this first blockchain proof of concept in May. Other proofs of concept currently in the pipeline include a project with Mfused, a cannabis processor that is using Perlin’s tech for provenance of its plants; a project with a tuna processor in Latin America; and a developing project in Africa for tracing the origin of cobalt. If enough supply chains are unified on the Perlin blockchain, Forbes explained, businesses would be able to record digital representations of the commodities (or tokens) on the platform. This, in turn, will allow counterparties to “trade directly, with bills of lading required to move freight and letters of credit, which are typically handled by banks, all tracked directly on the shared ledger,” it said. Under the agreement, the ICC will also help Perlin recruit members to the blockchain alliance. In addition, Perlin will join the ICC as an official technology partner, offering free access to its blockchain platform during the early stages of the project.